Play kicks off on Monday February11th 2019. The Coach of the Bahamas team is Mrs. Marion Bain. Junior Fed Cup is an international team event in junior female tennis (16 and under age category). Competitions were launched by the ITF in 1985 and every year nations enter regional qualifying events with the winners progressing to the Finals. Other countries in the competition include Honduras, Jamaica, El Salvador, Curacao, Trinidad, Guatemala, Barbados, Dominican, Panama and Puerto Rico. 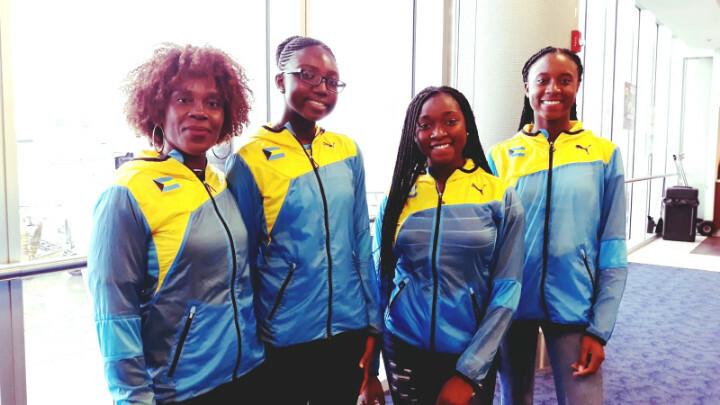 The Bahamas Lawn Tennis Association wishes the team well as they represent the Bahamas on this global stage.